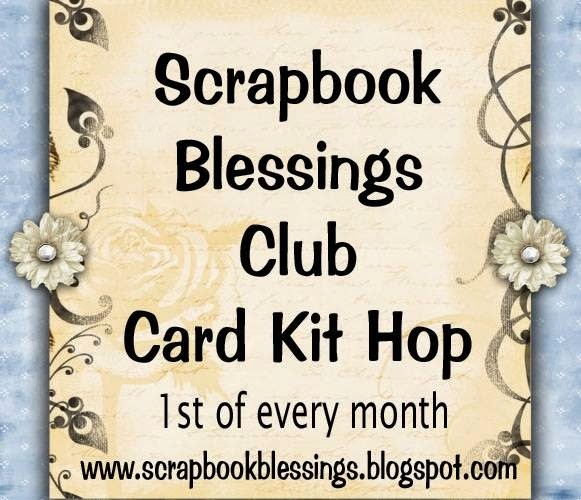 Woo-Hoo it is time to reveal the August card kit from Scrapbook Blessings Club and Scrapping For Less. To see the contents of this awesome kit head on over here. Thank you so much for stopping by. 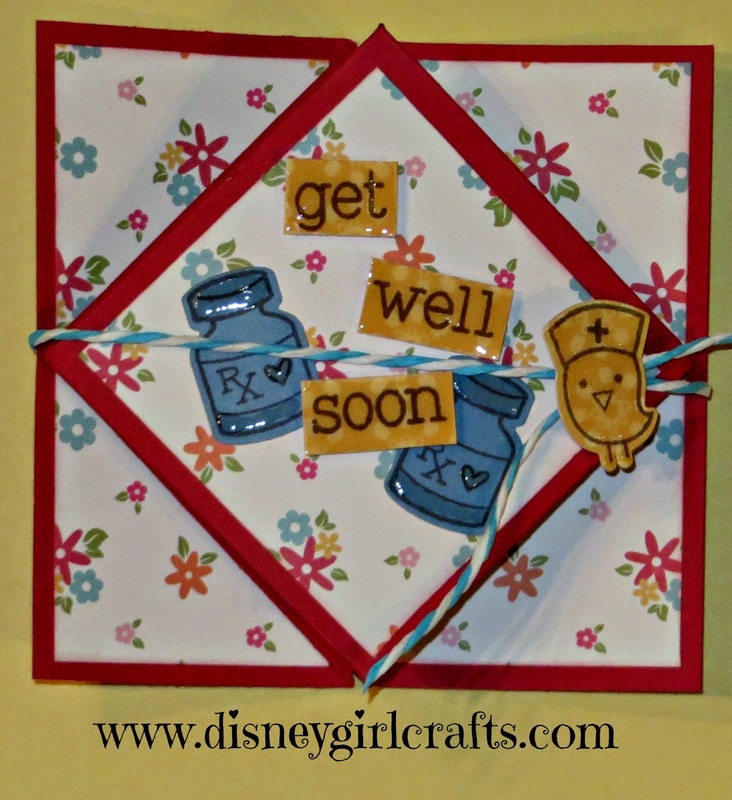 I hope that you have enjoyed seeing this fun card kit and all that was created with it! Thanks for hopping with us. Have a magical day!!! Super cute card. Love the fancy folds they are my passion right now. What a lovely card and gorgeous kit too. Love the bird image, so cute. Thank you so much for sharing. Super cute card. I haven't tried that fold yet. It looks like a lot of work! Oh, I love your card - what an awesome design! I love the cute items from the kit! What a cute card! I really like the little bandages and the bottle of medicine. So adorable! fantastic card! you have this fold down pat! Love the fold on your card!